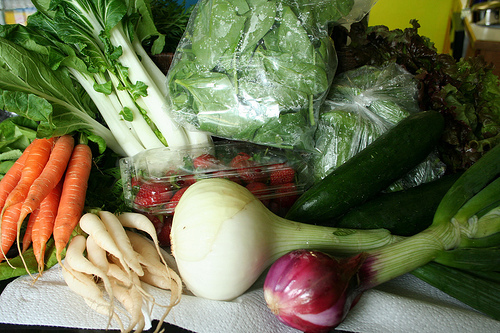 weekly delivery on Wednesdays to drop spots in Eugene and Bend. WE HAVE FILLED FOR THE FULL SEASON, BUT ARE STILL HAPPILY TAKING MAIN SEASON MEMBERS FOR SHARES STARTING JUNE 5. THANK YOU!